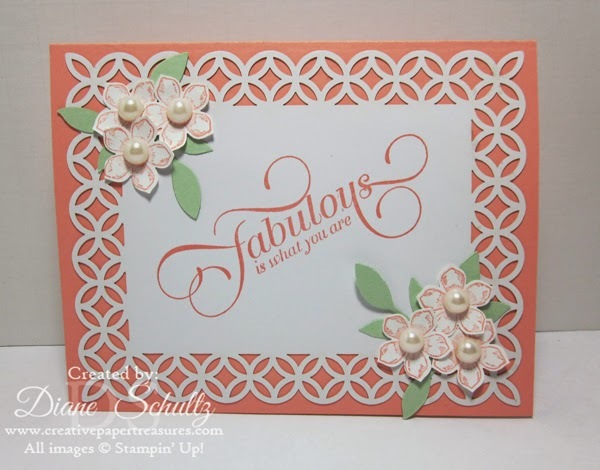 Creative Paper Treasures: Simply Fabulous!! I cased this card from Stamping with Kris. You can see here card and card set HERE.